Foodable Labs ranks America's most romantic restaurants using social media conversations. Top restaurants Marc Forgione, Carbone, Sinatra, and Spinnasse specialize in ambiance, service, wine, and menu. Valentine’s day is fast approaching and restaurant reservations are being snatched up fast. You may not even know where to start, but don’t worry. Us here at Foodable have you covered. 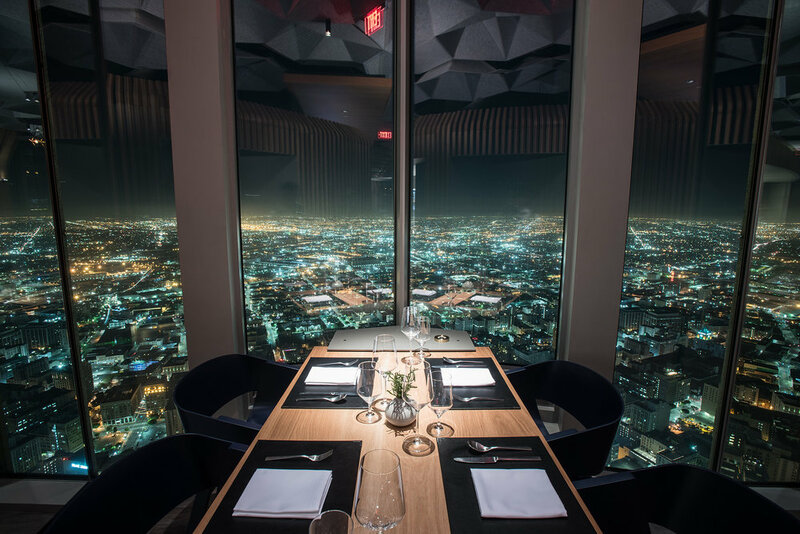 Foodable Labs has ranked the country’s most romantic restaurants so you can woo your partner on the most lovely day of the year. 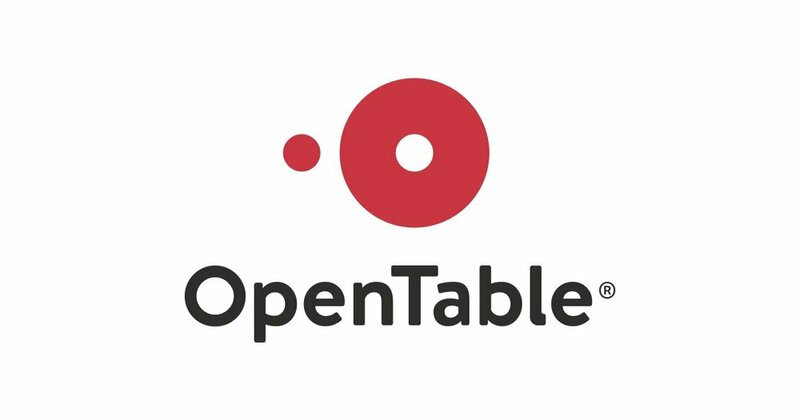 Foodable Lab’s “most romantic” rating was calculated using total conversations & restaurant mentions on social combined with overall sentiment for the restaurants. Then, the score was averaged across the two data points to determine the 16 most romantic spots in America. Over the past year, there were a total of 22.5 million conversations related to 25 key terms indexed across more than 118k restaurants. The restaurants on this list all have excellent service, fantastic food, alluring cocktails and wine lists, and a romantic ambiance. Check out the full list below and be sure to note the top restaurants in specific categories like ambiance, service, and wine! Now some of the top restaurants may be out of your driving range, so check out some of these other great lists to find the perfect local escape for you and your love.